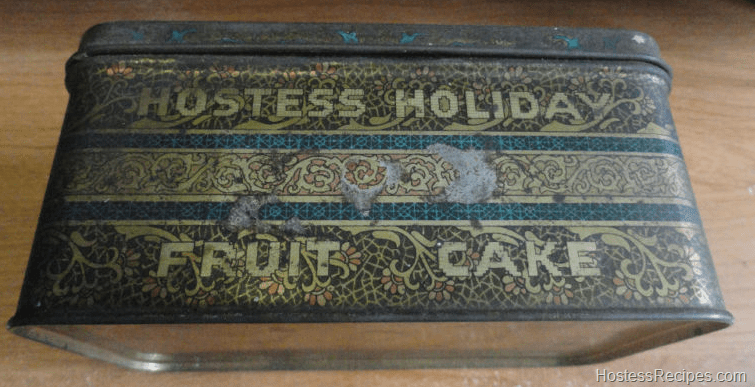 Vintage Hostess Holiday Fruitcake Tin. 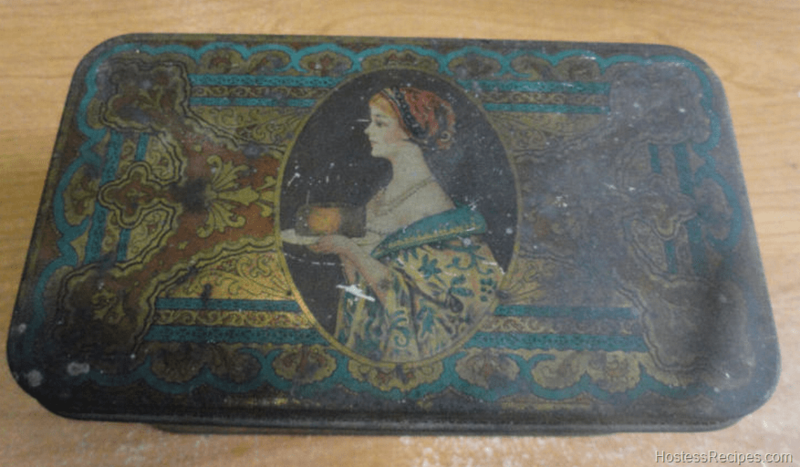 Here is a beautiful tin fruitcake container. Depending on how you read it, it’s difficult to tell if the Hostess company had anything to do with it, is it a Hostess, Holiday Fruit Cake or is it a Hostess Holiday, Fruit Cake”? It is a pretty neat tin. 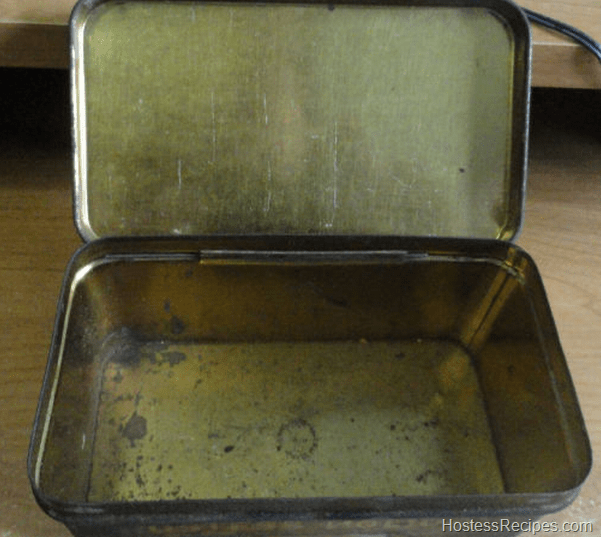 Considering Hostess got it’s start somewhere around 1925 it is entirely possible that this COULD be a tin from the. What’s your opinion?